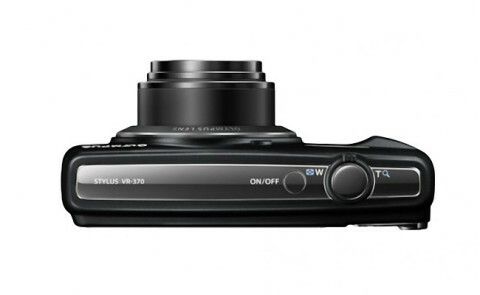 The Olympus VR-370 is a stylish easy-to-use point-and-shoot compact digital camera that has a 16 MP CCD sensor. This sensor, along with the TruePic III+ Image Processor, is able to obtain low-noise, color-accurate photos and clear HD 720p videos. The VR-370 has also a 12.5x optical zoom lens, with a focal range that runs from 24 to 300 mm in the 35 mm format. This lens offers the possibility to capture images in almost any situation from group shots and interiors to landscapes, action shots and close-up portraits. 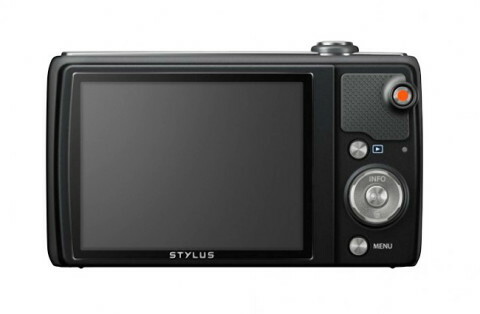 The Olympus VR-370 also features a 3.0″ LCD with 460K-pixel resolution and with an extra-wide viewing angle and anti-glare technology for easier composing and shooting even in direct sunlight. Also present on this camera is a built-in flash. Dual Image Stabilization system combines sensor-shift Image Stabilization with high ISO sensitivity to utilize fast shooter speeds and reduce the effect of camera shake for sharper images. The iAuto mode is also available on the VR-370. With this mode the camera automatically detects the subject, lighting and focal length to identify the scene and adjust the settings for ideal results. With an ISO range of 100 – 1600, the camera offers accurate color reproduction and low-noise imaging even in low light situations. The Shadow Adjustment Technology is present on the VR-370 and compensates for shadowed areas to minimize the differences in highlight and shadowed areas resulting in more uniform exposure across the image. 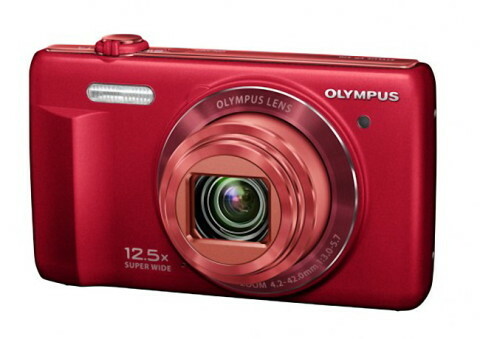 The Olympus VR-370 is available in red, black, silver and blue.